I promised a reply but decided to put it down in a post. It is not an exhaustive list, and I will certainly forget some stuff. However, these are some of the places people should visit when they come to Nashville. Nashville is known as Music City, and music can be found everywhere. Chances are that your waiter can sing better than most of the people on the radio. Here are some of my musical suggestions. Tootsie’s Orchid Lounge – It sits in the heart of the tourist trap that is Lower Broad. However, it has an interesting history. Performers on the Grand Ole Opry used to saunter into the bar between their appearances on the show. The Bluebird Cafe – Songwriters sit in the round and play their songs. They also talk about how they came up with the songs. 3rd and Lindsley – It is not a tourist destination, but it is the home of The Time Jumpers, a group of studio musicians who have become a legendary Western Swing band. The Ryman Auditorium – The original home of the Grand Ole Opry is known as the “Mother Church of Country Music” and is open for backstage tours. 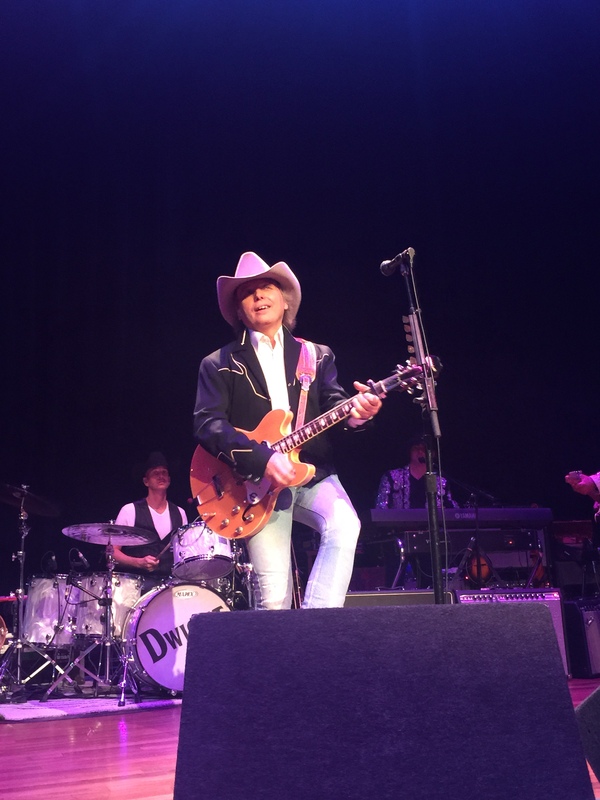 It does not matter who you see perform at the Ryman. 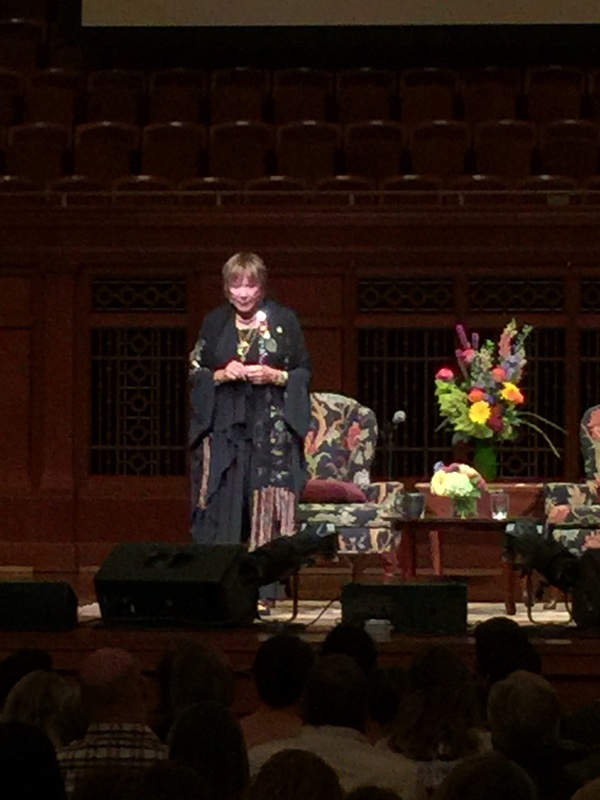 Hearing music in that venue is an experience unto itself. Third Man Records – Nashville is not just about country music. To see what I mean, stop by Third Man Records, owned by Jack White. He lives in Nashville along with a lot of other people who most would find surprising. The Country Music Hall of Fame – This is one of my favorite places in Nashville. The permanent exhibits follow the history of country music. The special exhibits focus on interesting people and interesting times. Oh yeah, get the package that includes a tour of Studio B.
Nashville is also becoming known as a food city. Chefs from throughout the nation are opening restaurants, and it is a haven for foodies. Of course, we have the good old southern stuff, too. Here are my food suggestions. Rotier’s – Many years ago, a struggling artist ate at Rotier’s quite often. Eventually, he was inspired to write a song about one of his favorite menu items. That song was “Cheeseburger in Paradise” by Jimmy Buffett. Prince’s Hot Chicken Shack – Nashville has become known for its hot chicken, and Prince’s is the best place to get it. It is fried. It is hot. When you go there, do not be bashful when ordering. If you are, then they might skip over you and go to the next customer. Southern Steak and Oyster – Want to hang out with the local hipsters and eat some great food? 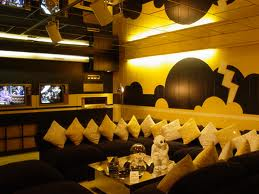 Go to this place. It is one of our favorites, and it is great every time. Unfortunately, oysters are not my thing, but the first half of their name is awesome. 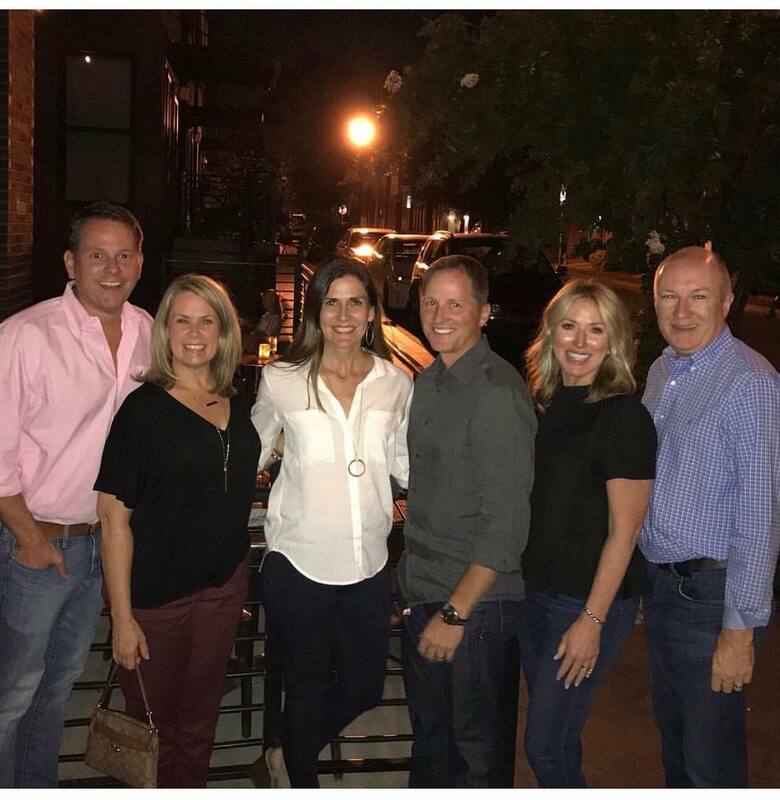 The Farm House – Sitting across the street from Southern Steak and Oyster, this place offers southern food with a touch of class. I cannot write what is good because it all is great. It is not cheap, but it is worth it. On top of that, the owner/chef is from Wilson County, where we live. BrickTop’s – A lot of people would probably leave this off the list. It is casual fare served in a fern bar atmosphere. However, I think it is awesome. It is especially good for brunch after a long night at one of the music places. Taco Mamacita – This restaurant is a cool hangout just off Music Row. That means you might see a singer or two eating lunch on the patio. It also means you will be away from the tourists and mingling with the locals. The music and entertainment aspects of Nashville obscure the fact that it is a historical city. When I say historical, I am not writing about Hank Williams or Patsy Cline. I am writing about non-musical history. Here are my historic suggestions. The Hermitage – Andrew Jackson was the seventh president of the United States and brought a power to the presidency that the United States had not seen. 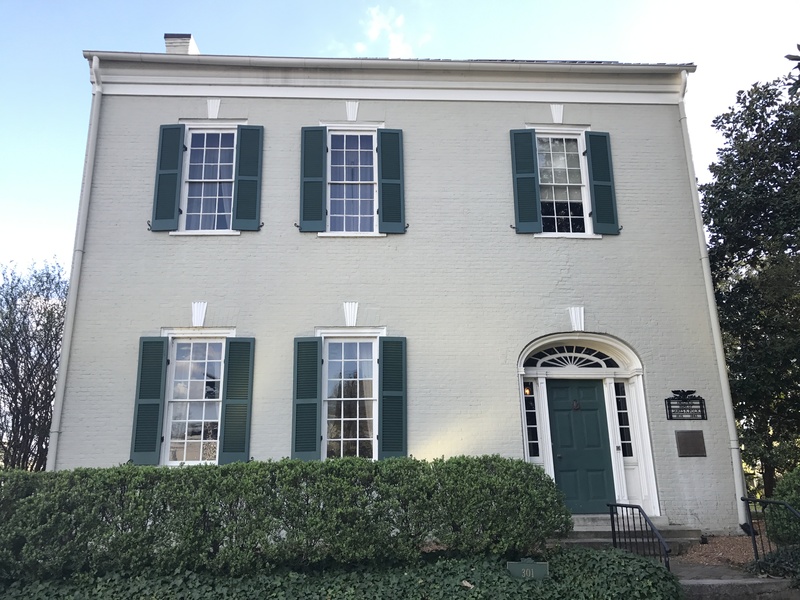 This is his home and is a great place to learn about his presidency and his life. Cheekwood – This estate was owned by the family that produced Maxwell House Coffee. It is now an art museum and botanical gardens. There are permanent and rotating exhibits. Fort Negley – I should let the fort’s official website tell you about its history, but here is something interesting. It was a Union fort during the Civil War. Yes, Tennessee was a Confederate state, but it was not long before Union troops took Nashville. That is when the city became the second most fortified city behind Washington, D.C. The Parthenon – Centennial Park was the location of an international exhibition in the late 1800s. Those things were all the rage back then. There were numerous buildings, and the Parthenon, a replica of the one in Greece, remains. 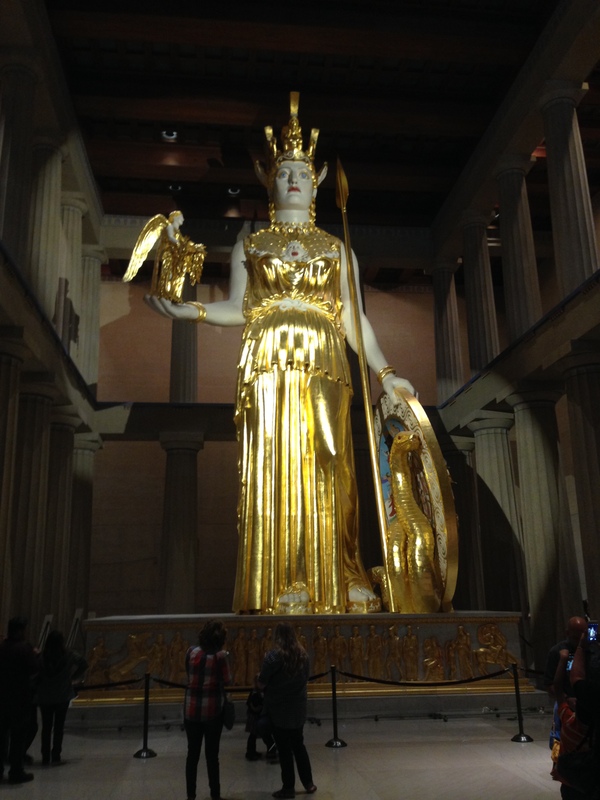 Why would there be a replica of the Parthenon in Nashville? Because the city was “the Athens of the South” before it was “Music City.” That was due to the large number of universities in the area. As previously written, there are a ton of things that I have not included or have forgotten. If anyone wants to add something then put them in the comments. However, if you make your way to Nashville, then you should try out a few of these spots. There is a huge post rambling around in my brain, but I am not prepared to write it. I am hoping that it will create discussion and want it to come out right. It is one of those posts that may offend, but it may also make people think. That is enough about what I am not going to write. Let us get on with what you are about to read, which is not much. Yesterday, I wrote about Little Cedar Lick. Today, I found out that it may not have been where I thought it was. It could have been a community that is now known as Leeville. If that is the case, then John Coffee “Jack” Hays was just up the road. A long time ago, I wrote about my search for a singer named Bobby Doyle and how I could not find much information on him. In recent weeks, I have been in contact with his family and friends, and they sent an article that has just been published about him. It is an interesting article about an interesting man. You need to read it. John Seigenthaler passed away. For those who do not live in Nashville, that name may not mean much to you. In these parts, he was a journalistic pioneer. My Twitter feed has been filled up with remembrances of him. 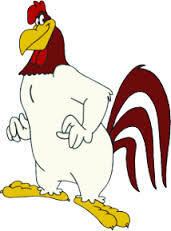 Without a doubt, Foghorn Leghorn is the greatest cartoon character of all time. A lot of people are in agreement with this. Dave, who I used to work with, loved the big rooster, and his son gifted a Foghorn Leghorn DVD collection to him for Christmas. Unfortunately for Dave, all of the DVD’s were in Japanese. Apparently, Foghorn is big in Tokyo, too. I got tickets to see Drive-By Trickers at the Ryman Auditorium. I have been wanting to see them, and the concert being at the Mother Church is an added bonus. That is all. Now, my mind is empty. Last night, we went to a concert. That seems to be a theme for us since I am a concert addict. This one had three awesome act – The Devil Makes Three, Alison Krauss and Willie Nelson. Before the show, I had planned on a post about the show and the crowd. Instead, this post is about the venue. It is called the Woods Amphitheater and has a semi-appropriate name. The woods part is accurate. Basically, they went into the middle of the woods and put up a stage. As far as I could see, that was the only major structure around. 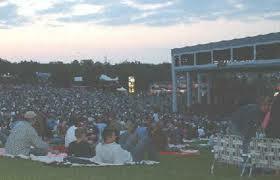 While calling it an amphitheater is technically correct, it is a stretch of the definition. The reserved seats were folding chairs. There were a few concession stands. There were no permanent restroom facilities. My wife refused to drink anything in the fear that she might have to use the portable ones. After spending too much time in a concession line, I said that I would not come back if Elvis rose from the dead for one last show. And, I am a huge Elvis fan. In short, I was disappointed with the setup. A stage with folding chairs is advertised as a major concert venue. Look, the owners are not worried about what I think. The concert was sold out, and I am sure they are making plenty of money. However, the city of Nashville should be worried. It bills itself as Music City, but it does not have a real outdoor amphitheater where people can enjoy major acts in the outdoors. There is no excuse. On top of that, we used to have a great once called Starwood. Last night, I started thinking about Starwood and how cool it was. You could buy reserved seats under a cover. They were actually bolted to the floor. If you wanted to bring a blanket and sit on the grass hill behind the seats, then you could do that, too. The best place to sit depended on who was performing. Starwood was the place where I got kicked out of a Metallica concert. Actually, my buddy got kicked out, and I had to go with him. Starwood was the place where Robert and I walked into the middle of a knife fight at a Lynyrd Skynyrd concert. Starwood was the place where I saw The Eagles on their first reunion tour. They opened up by playing the entire Hotel California album. A lot of people have some great memories of what happened on the stage and in the crowd at Starwood. As I sat in the wannabe amphitheater, I tried to think of the people I saw perform at the real amphitheater. This is not a complete list, but some of the concerts are hazy. KISS. Judas Priest. Hootie and the Blowfish. Edwin McCain. ZZ Top. Rod Stewart. Chicago. Elton John. Ted Nugent. Crosby, Stills and Nash. Motley Crue. John Fogerty. Rob Zombie. Velvet Revolver. Ozzie Osbourne. Alan Jackson. John Mellencamp. Jimmy Buffett. Def Leppard. Marshall Tucker Band. Meatloaf. Dave Matthews Band. Blues Traveler. Earth, Wind and Fire. I have no idea how many more there are, but it is a bunch. Starwood was not one of the all-time great concert locations, but it was better than what we have now. Nashville is a great place to listen to all kinds of live music. It has the Ryman Auditorium, which is legendary. It has an arena and a stadium for the huge shows. There are small places, like the Bluebird Cafe, scattered around town where great musicians perform every night. Heck, Dave Grohl did a surprise show there this week. However, Nashville’s music scene will not be complete until it gets a real amphitheater.